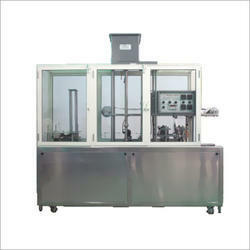 Pioneers in the industry, we offer automatic glass-cup filling machines from India. We are offering Automatic Glass-Cup Filling Machines to our valuable clients. Looking for Glass Cup Filling Machines ?